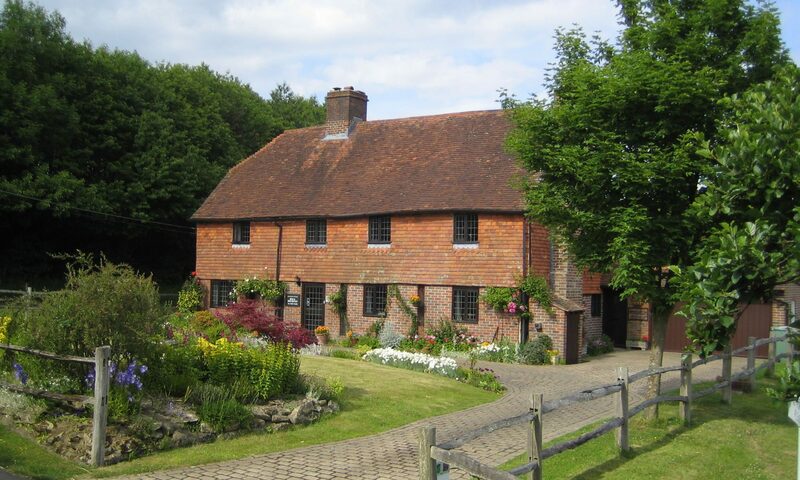 Hononton Cottage is the perfect location for a relaxing break close to Tunbridge Wells in the Garden of England. 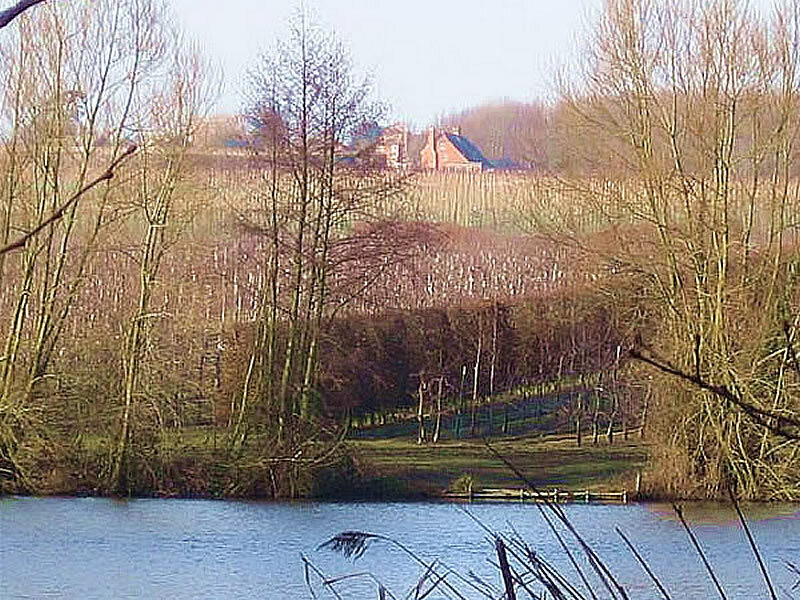 Tranquil and secluded yet ideally situated to enjoy the wide selection of local gardens, castles and attractions that are in the surrounding area in West Kent and Tunbridge Wells. The High Weald is designated an Area of Outstanding Natural Beauty (AONB) and protected for the unique character of its scattered farmhouse, sunken lanes, abundant woodland, irregular fields and rolling hills. There are several outstanding National Trust properties within half an hours drive as well as English Heritage and private castles and gardens. 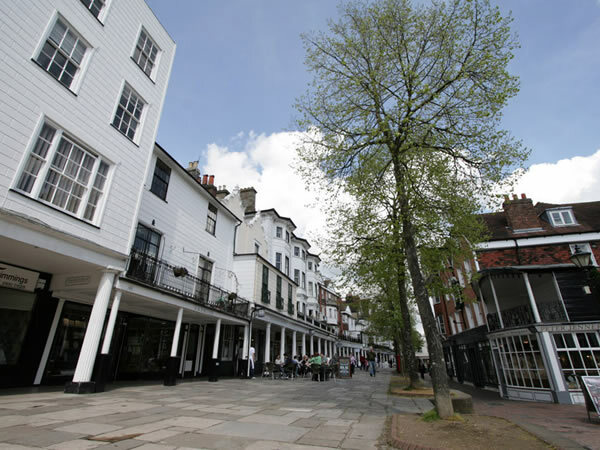 Royal Tunbridge Wells, Maidstone, the County Town, Sevenoaks and Cranbrook are less than 10 miles away with and Tenterden just a little further. 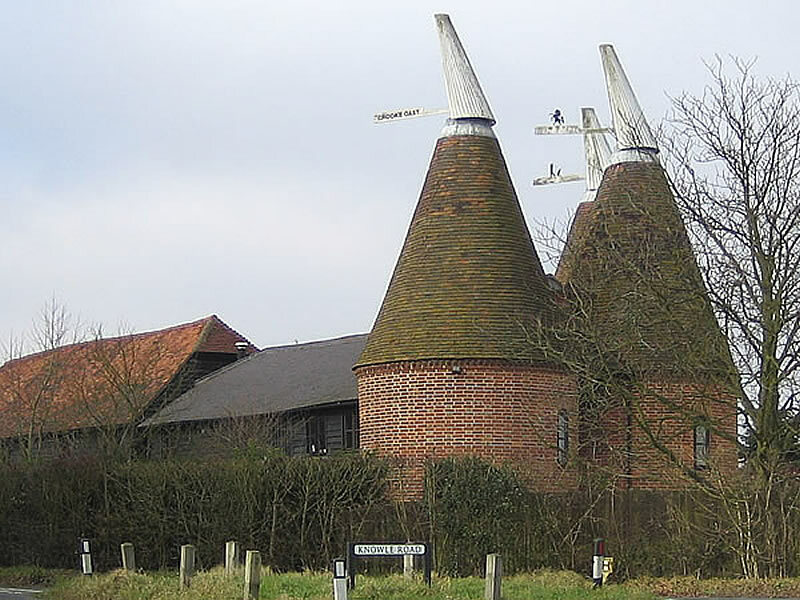 Both the Kent and Sussex coasts are within an hour’s drive as is The Channel Tunnel and Dover. London can be reached by train from Paddock Wood Station (3 miles) in 45 minutes. Gatwick Airport is less than an hour away with Heathrow and Stansted not much further. 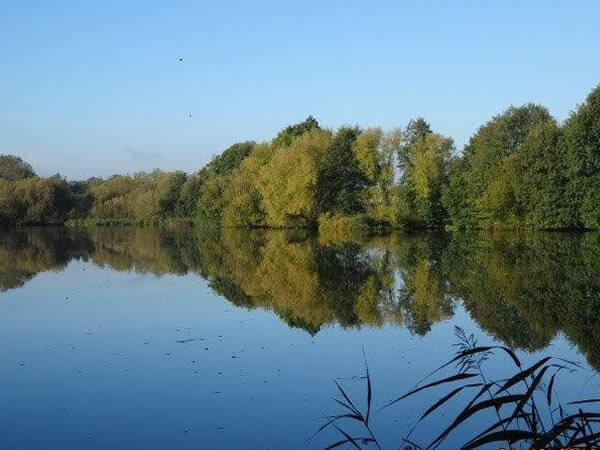 Nearby we have a wealth of recreational facilities from golf courses, cycle routes and trails, sailing to walking trails and paths – see links. Birdwatching is good with local sightings of rarities such as Bittern on Furnace Pond (10 minute walk) and Honey Buzzards. More common and garden birds are abundant. 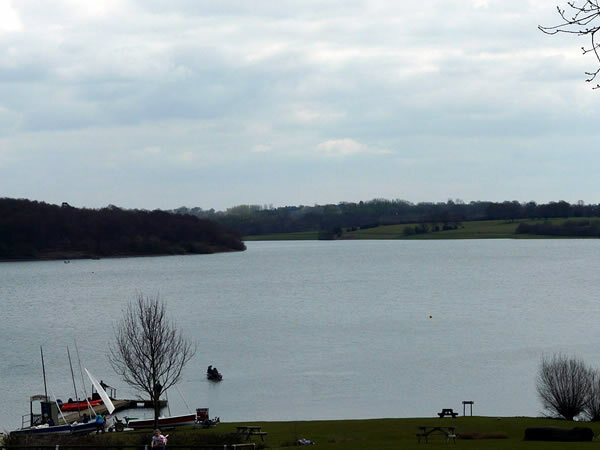 The nearest RSPB reserve is Tudeley Woods with Broadwater Warren quite close too. Other local hotspots include Bewl Water and Bedgebury Pinetum for Hawfinch – see links. 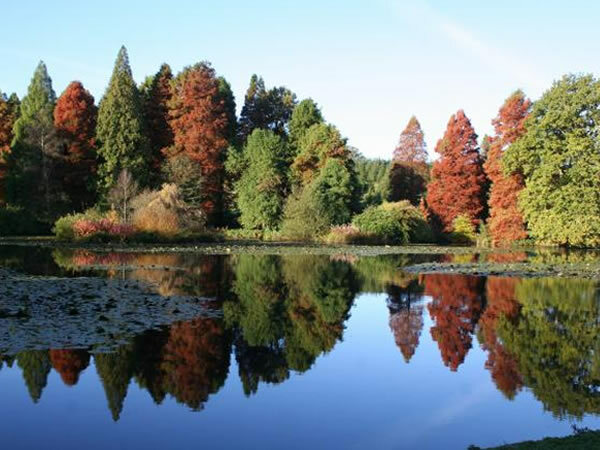 Bewl Water and Bedgebury Pinetum (the National Conifer Collection) are about a 15 minute drive away. 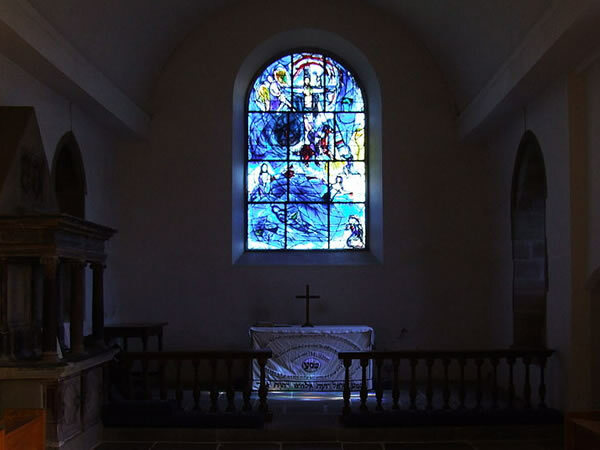 Tudeley Church is known worldwide for the stained glass windows by Marc Chagall. We have met the criteria set by VisitBritain and provide all the facilities required from secure storage for your bikes, drying wet cloths, providing puncture repair kits and maps of the local rides and walks. 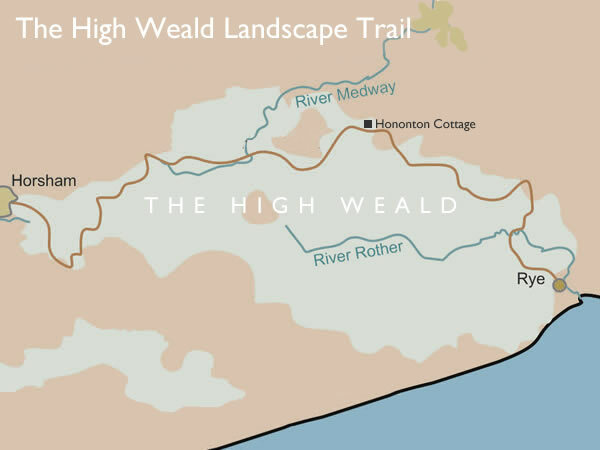 Passing by our door is the High Weald Landscape Trail is a 90 mile route in between Horsham, West Sussex and Rye, East Sussex, designed to pass through the main landscape types of the High Weald Area of Outstanding Natural Beauty. Route 18 of the National Cycle Network is close by. The 61 mile route is from Canterbury to Royal Tunbridge Wells and takes in some of Kent’s best scenery. We make no apology for being a totally non-smoking establishment.